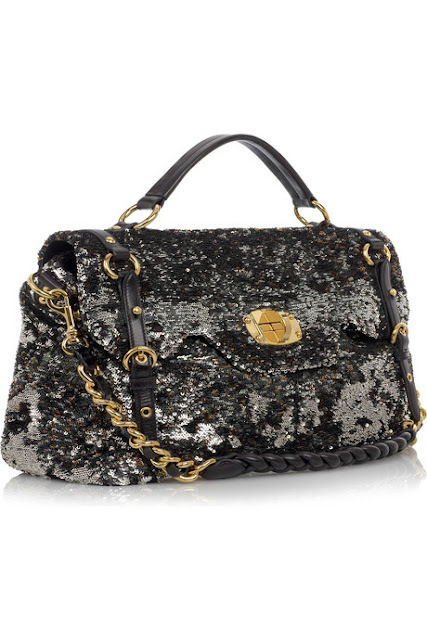 If I were a billionaire I would purchase this Miu Miu Large Sequin Leather Tote! I would buy my own private island. i want this bag too.